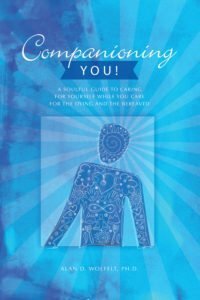 This compassionate resource outlines both the philosophy and the how-tos of fundamental helping skills under Dr. Alan Wolfelt’s well-respected “companioning” model of grief care. 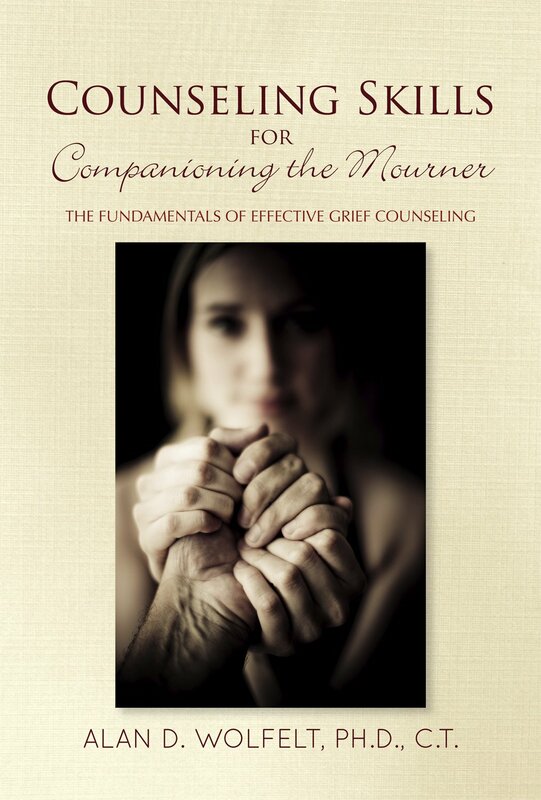 The centerpiece of this model is that mourners are the experts of their own experiences. 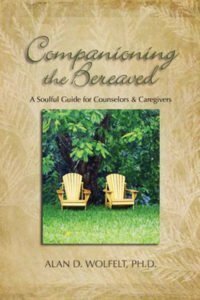 This belief demands caregivers who bear witness without judgement, are willing to be taught by the mourner, and gently encourage the expression of grief into authentic mourning. 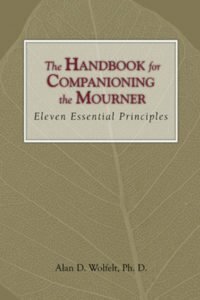 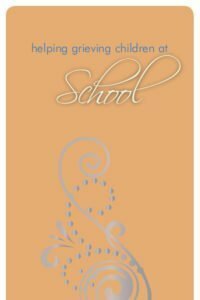 This book provides principles, practical skills, and activities that will allow you to enhance your capacity to facilitate (“to make easier”) the hard work of mourning. 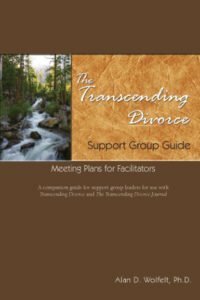 The contents of this helpful resource are directed at people in grief care, with the goal of adding to their toolbox of helping skills, and inspiring them to be truly helpful caregivers.